Looking for remote virtual assistant jobs that you can start RIGHT NOW? When I first started my virtual assistant business, I had NO idea what I was doing. I actually had never even heard of the term “VA”… but a friend told me about the title and the next day I started calling myself one. A lot of us are more skilled than we think. We have worked previous administrative or marketing positions and we DO have skills that other business owners are willing to pay for! That’s why I created this list. 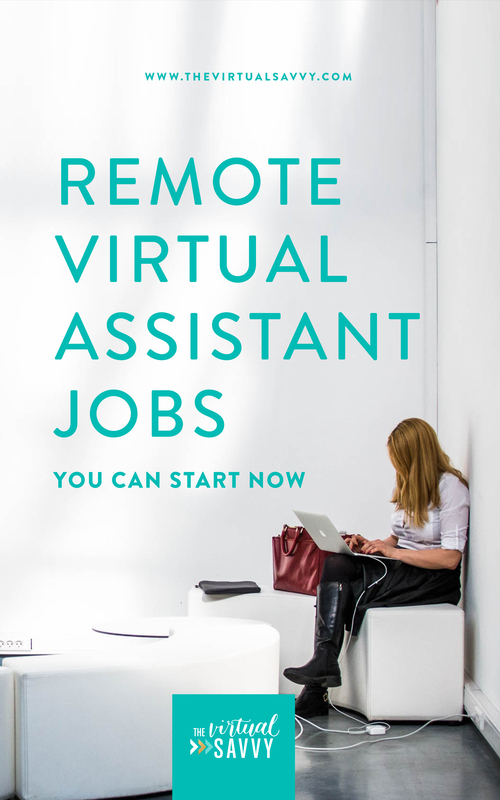 If you are just getting started and wondering what remote virtual assistant jobs you can get started doing without any formal tech training, this list is for you. Watch the video below and I’ll give you a list of the top five work-from-home jobs that you can start doing today. If you are looking for the best advice on starting your very own Virtual Assistant business, make sure you subscribe to my YouTube channel. Are you needing to make extra money like… yesterday!? When you’re working as a Virtual Assistant (either full-time, part-time, or on the side), there are a lot of advanced skills. However, you may not have time to learn advanced skills right away. You need to exchange your time for money now, and you are looking for remote services you can start offering TODAY. My name is Abbey Ashley, Founder of The Virtual Savvy, and I’ve helped thousands of aspiring Virtual Assistants launch their own business from scratch. Over time, I’ve been able to see the top services Virtual Assistants can offer FAST and I want to share those with you! Data entry may seem easy or simple, but that doesn’t mean a business-owner wants to take precious time out of their day to do it. Many business owners want to start outsourcing the simple tasks in their business so they have more time to work on high-level tasks. Data entry is also a great way to start offering your services to clients at the ground level in the beginning. As you learn more about your client and their business, you can start to prove your skills. You might even be able to grow into a larger role in the business, if you desire. An example of data entry might be collecting names, email addresses, or phone numbers from multiple sources and combining them into a single document or spreadsheet. While there may be some people who are comfortable cold-calling for a client, I personally am not (that’s not my jam). However, I have worked with a client reminding HIS clients about their appointments by phone, and it was SUPER easy! I simply set up a free Google voice number so I wasn’t using my personal phone number and called his clients to remind them about their upcoming appointment. 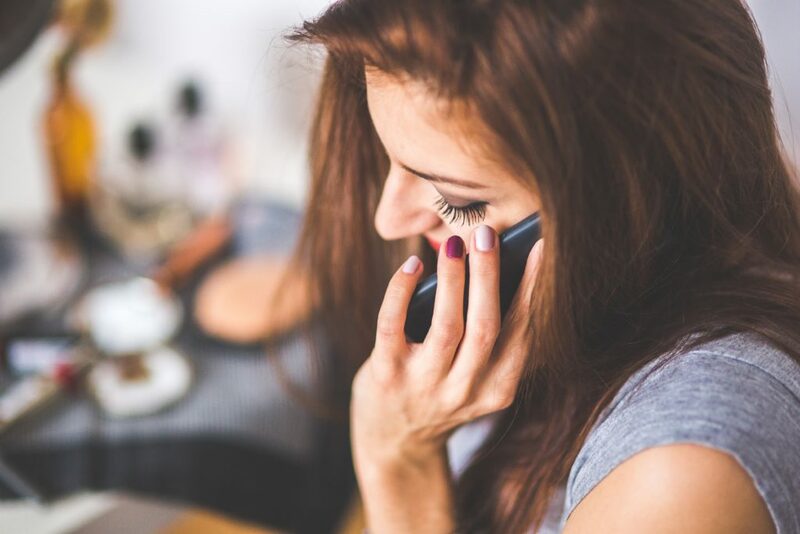 Clients love this service because they make more money when people show up for their appointments instead of forgetting or not following up to cancel/re-schedule. This is a BIG one. Many businesses get HUNDREDS of emails a day and just can’t keep up. 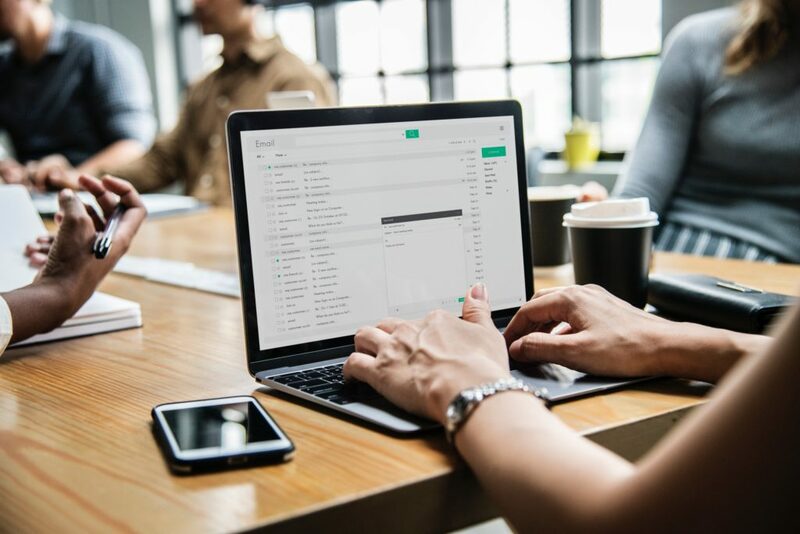 Email or inbox management is a valuable service for any business-owner, regardless of industry or niche. 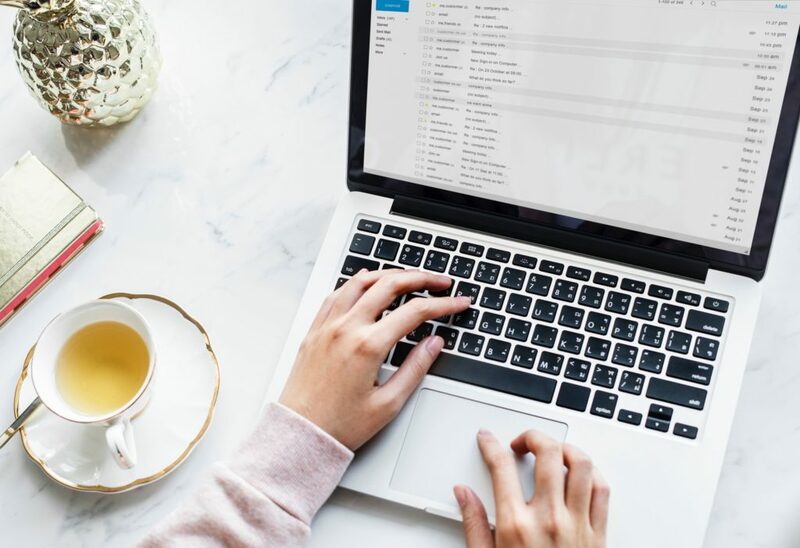 At The Virtual Savvy, we use software like Helpscout to help us keep track of all of the emails that come in so each one gets answered quickly and effectively. Helpscout also provides helpful metrics like happiness score, response time, and the number of emails that are answered each day, so you can give your client a visual of how your services are actually positively impacting their business. What do you think? Would you consider these simple or difficult tasks? Comment below and let me know! 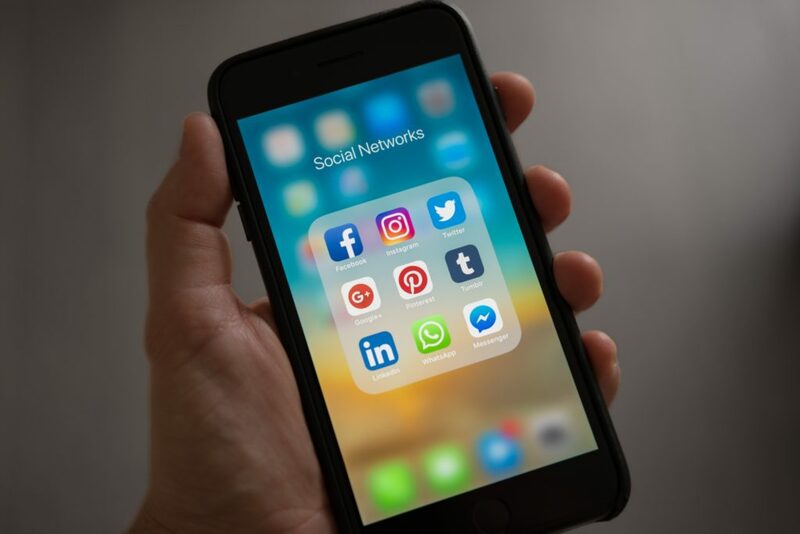 No, you may not be a social media expert, but there are some businesses that are starting from ground zero and have NO existing social media presence. 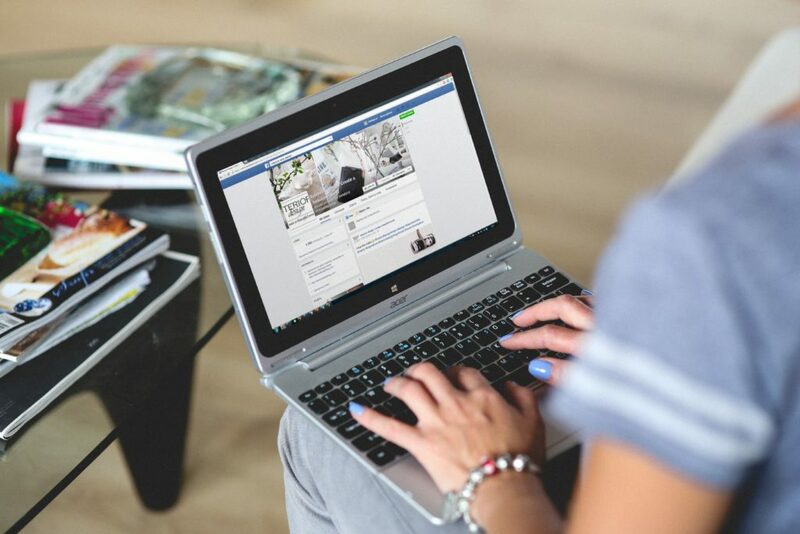 Your services may be as simple as setting up a Facebook page and posting a few times a day – that may be all that’s needed to wow your new client! Other social media services that don’t require strategy or expertise are creating and optimizing profiles, scheduling posts, brainstorming/researching post ideas related to a client’s business, or using a graphic design template in a program like Canva to create posts. Many online entrepreneurs also have online communities like a Facebook group, LinkedIn Group, or some other online community platform. It takes WORK to manage an online community. Trust me… we have 30,000+ Virtual Assistants in our free VA Savvies Facebook Community and it takes a LOT of assistance to manage that well. A community manager will answer questions, accept new members, kick out spammy members, and foster a welcoming atmosphere for group members. These are my personal favorite top FIVE virtual assistant services you can start TODAY. But WHERE can you find jobs like these?! 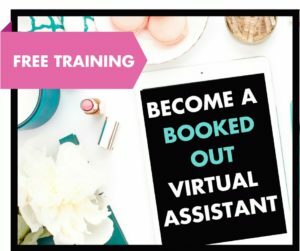 At The Virtual Savvy, I teach virtual assistants how to work as their OWN boss and get their OWN clients – as opposed to finding low-paying, work-from-home jobs online. 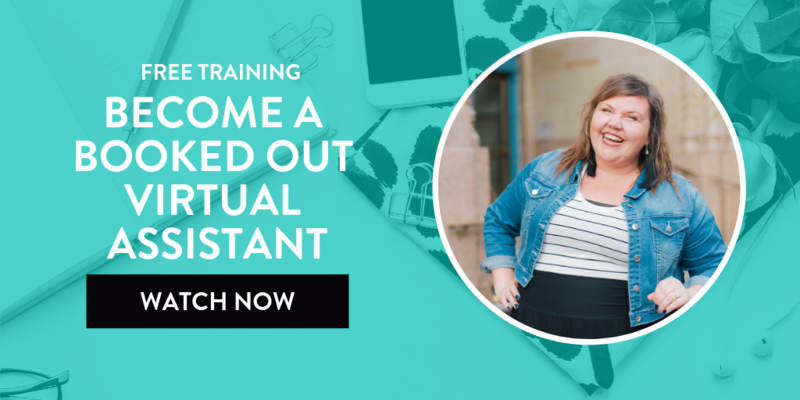 And I share my very BEST tips for getting new clients in my Become a Booked Out Virtual Assistant Training – which you can watch now for FREE over at thevirtualsavvy.com/bbo. AND if you want to join our VA Savvies Facebook community – with over 30,000 virtual assistants just like YOU – head on over to thevirtualsavvy.com/savvies to join for free! Can these jobs actually replace my full time 8-5 job? and payrate? or are these just extra jobs and extra money? One of the best parts of starting a virtual assistant business is that you can make it exactly what you want it to be. In can be full time. It can be part time. Depending on your current level of income, you may need a high-end service in order to replace your income. Check out my post on setting your rates to give some additional ideas!